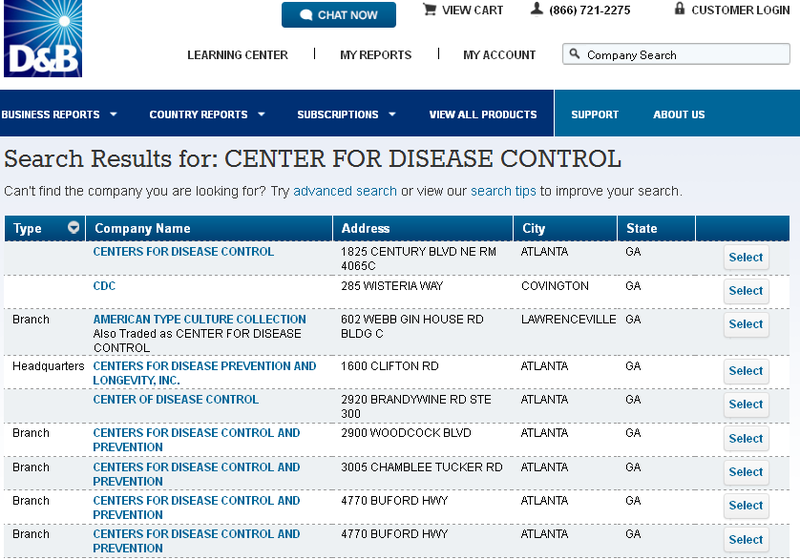 (UR) Texas — Just last year activists took to the streets in Atlanta, Georgia, in front of the Centers for Disease Control and Prevention (CDC) demanding an investigation into government fraud. Whistleblower and former CDC scientist, Dr. William Thompson, had just blown the cover on research linking autism and vaccines. Though many tried to discredit him, the recently released film, Vaxxed: From Cover-up to Catastrophe, has reignited a movement that is pressing the issue for transparency into the CDC’s likely duplicitous research on the topic. Thompson admitted that he and other scientists who were responsible for studying a higher prevalence of autism in African American children who were given MMR (measles, mumps, and rubella) vaccines realized a markedly increased risk, but allegedly destroyed valuable documents which would prove the correlation beyond any doubt. “The … co-authors … brought a big garbage can into the meeting room … [and put the documents] … into a huge garbage can,” said Thompson. The CDC scientist had provided testimony to Rep. Bill Posey, concerning the issue, but Congress simply swept the issue under the anti-vaccine rug, and called it conspiracy. Another highly controversial figure, Dr. Andrew Wakefield, chimed in with his own observations regarding the MMR-autism link. His conversation regarding the vaccines is only a thinly veiled admittance of what other, more extreme whistleblowers have stated: the MMR vaccine is simply another form of biological warfare. While some may not go this far, Dr.Vijendra Singh’s research at Utah State University suggests many children have regressed into autism spectrum disorders after injection with the triple live virus MMR vaccine, likely due to their auto-antibodies being attacked by adjuvants in them. Now that Vaxxed has aired in California, amid great backlash from the pharmaceutical industry and corporate press — highlighting not only Dr. Thompson’s testimony, but also insiders from the pharmaceutical industry, medical field, and parents of autistic children — a newly enraged public wants answers. Just days ago, activists and concerned parents from all over the United States gathered at the CDC to protest the fraud, manipulation, and cover-up of likely the most shocking news the public has seen since the assassinations of Dr. Martin Luther King and President John F. Kennedy. While the CDC wishes the documentary film — created after seven years of research by Del Bigtree in collaboration with Andrew Wakefield — would just go away, the ‘Holy Grail’ of mainstream medicine remains under fire. Vaccines are not going to be forced onto an unwitting population without answers, even with California’s SB 277 which recently passed, forcing all children to be vaccinated. Whether you believe in vaccines or not, you surely don’t deem the government credible or qualified to decide for you if your child should be exposed to ‘medicine’ that has been called into serious question by more than a few reputable experts — it is now up to the world to decide if the state should be able to meddle in our private affairs, and choose our ‘dose’ for us. Vaxxed couldn’t have come out at a better time, or in a better place. We all have the right to choose our own medicine. If the CDC — a supposed “public health” agency that is admittedly a for-profit corporation, as evidenced by its inclusion in the official Dun & Bradstreet database — doesn’t want to fess up, then more people need to flood the agency’s doorsteps demanding answers about MMR. One in 68 children who now have autism depend on us.